A very interesting site. 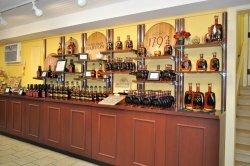 Several tours to choose from and allot of historical information on the history of Bourbon distilling. I advise getting a reservation for the tour you prefer. 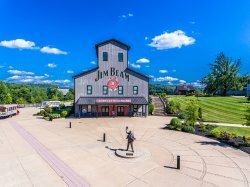 Tours at all the Bourbon Trail distilleries fill up before the day of your visit. 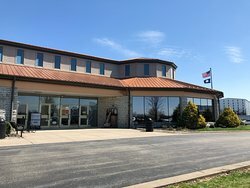 Very nice facility and gift shop. The premium tasting let's you try their best Bourbons. 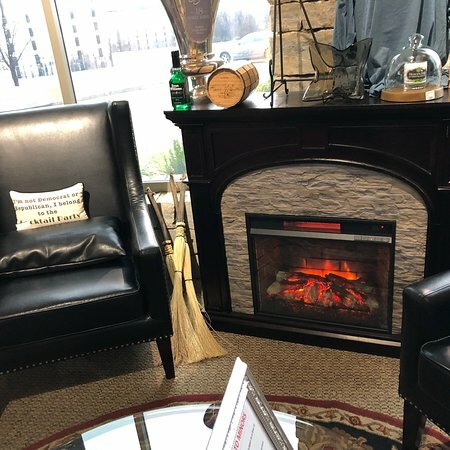 Tasting room has a little informational video that is informative and the display areas is worth taking the time to read. 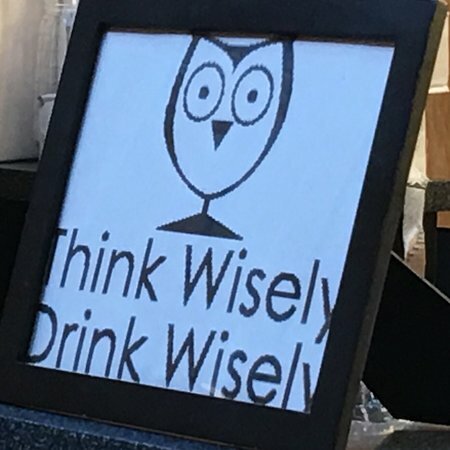 If you have this on your Bourbon Trail plan, drop it. They don’t make anything near here. All you see is a video and then you get to taste their most expensive products before they turn you loose in their store. Great information and proper tasting followed! Wonderful experience. Family owned is a cool thing too! 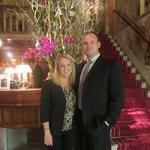 Great tour. Becky our tour guide was funny, engaging and knowledgeable. Worth the time to come by!! 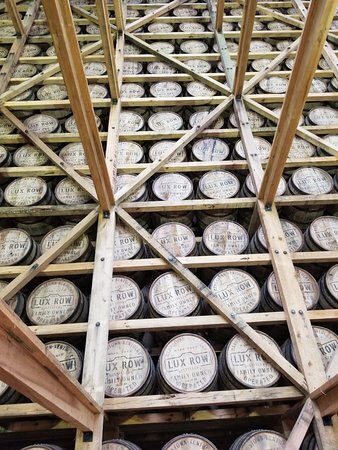 Interesting how each distillery has distinct differences in making bourbon. They all taste different!! Becky was our guide through the tasting process and she has a wealth of knowledge that she shared with us. 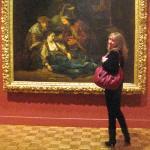 If possible, I suggest going through on a weekday for a more personal tour. 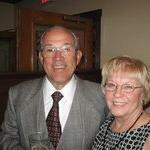 We had an excellent time! Very informative and fun tour. Our tour guide Becky was great. 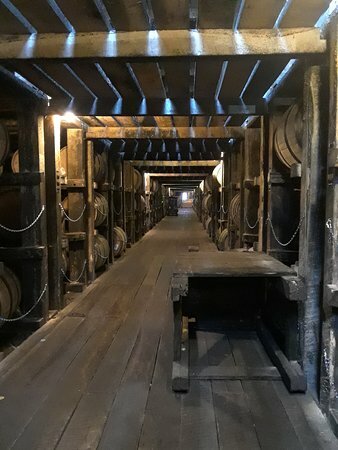 Great knowledge of bourbon and history on the tour. Saw a rickhouse for bourbon storage. 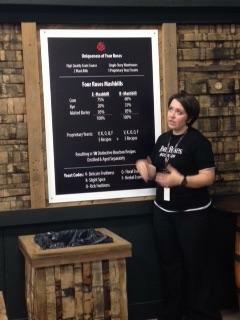 The taste of 5 bourbon was fun and informative. Learned the Kentucky chew to taste bourbon. 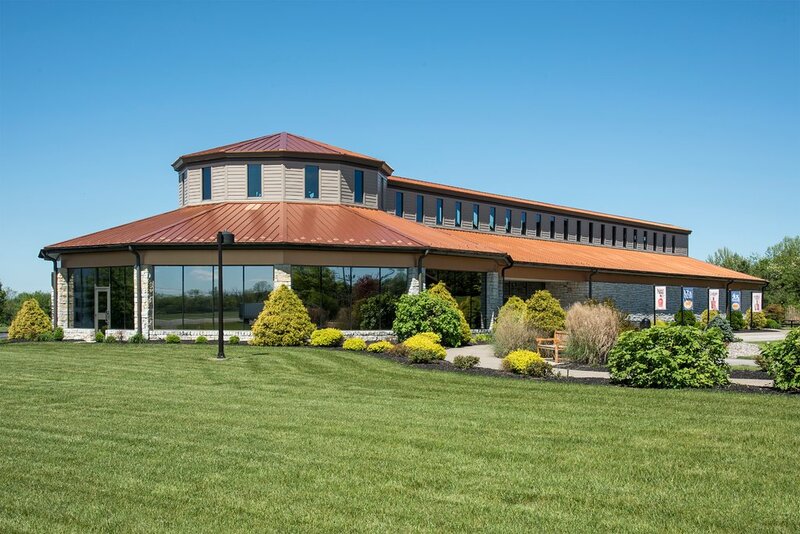 Get quick answers from Heaven Hill Bourbon Heritage Center staff and past visitors. 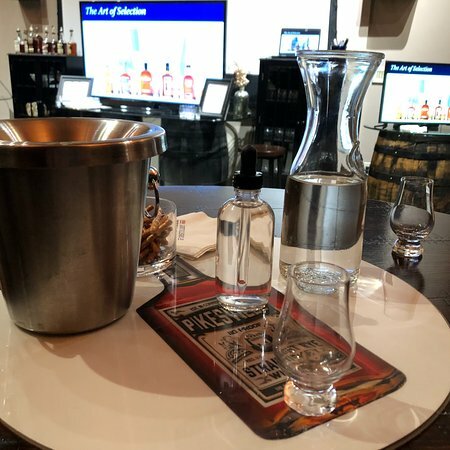 Evidently, they have 2 tours, Mashbill Tour & Tasting (1 hr., 3 tasting $10) or the Whiskey Connoisseur Experience (45 min., 4 premium whiskey tastings, glass $20). I love learning and tasting, but would like to see a bit of the facility. What has been your experience? You want the tour and tasting. To taste the 20 y.o. 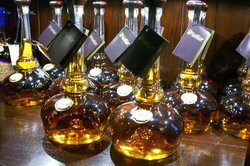 Old Fitzgerald that can only be purchased in the gift store you will need to take the Connoisseur tasting. Enjoy. 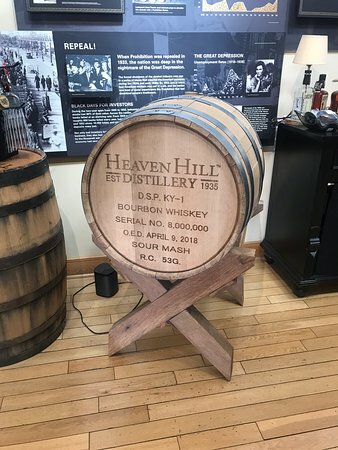 How does this one compare to the Evan Williams bourbon tour in Louisville? We only have time for one tour. This depends on what you are looking for. 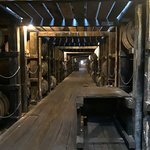 If you want to go to a Rickhouse, then the Heritage Center is the place (not to mention that the tasting afterwards is in a cool looking room). 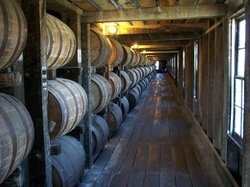 If you are interested in the history of Evan Williams then Louisville is your best choice. 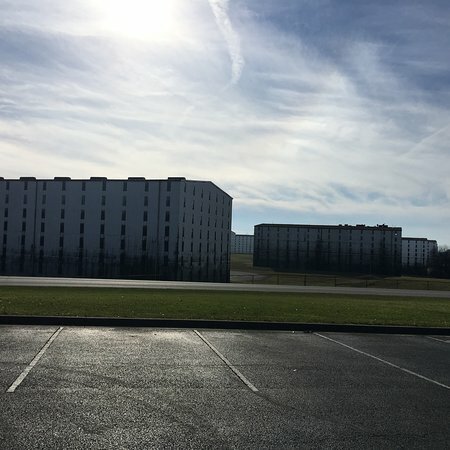 Having been to both, I now realize why they are both on the Bourbon Trail. How long is the trolley to the tasting room and how long are you there before you have to get back on the trolley back? 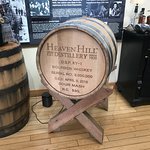 Heaven Hill is the only "Trail Distillery " that offers a "Bourbon Coniseur" tour.This tour is more expensive but focuses on tasting the products not how they are made. You also taste their top shelf products. In this tour you do not leave the welcoming center to do your tasting. 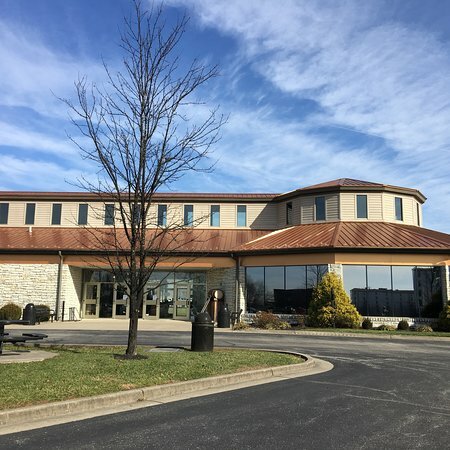 The regular tour starts at the welcoming center, travels around the area seeing the still, rick houses etc.and ends back at the tasting room in the welcoming center.